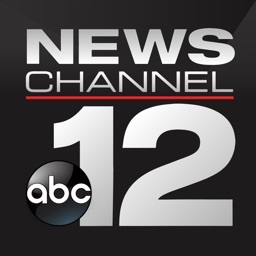 WCTI News Channel 12 by Bonten Media Group Holdings Inc. 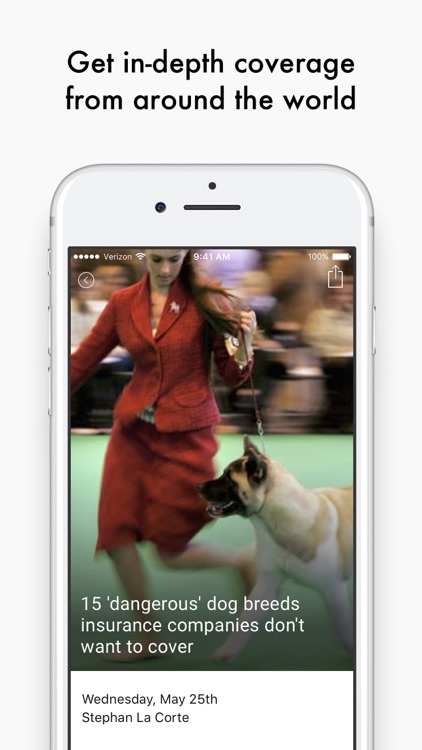 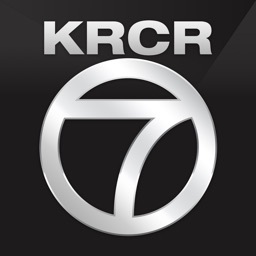 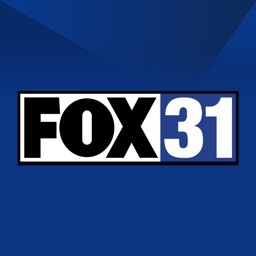 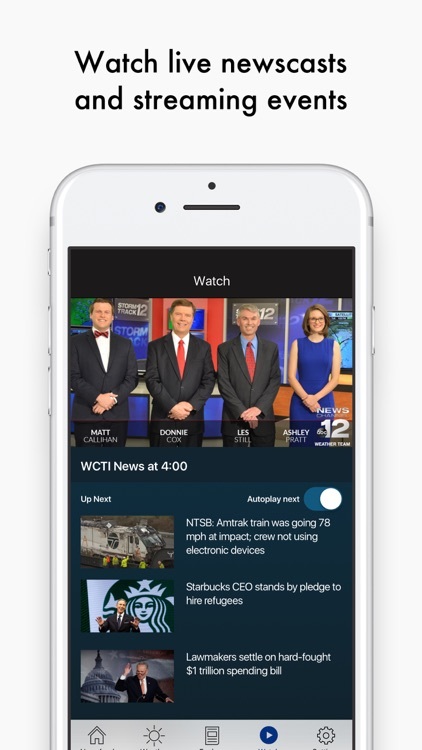 The WCTI News Channel 12 News app delivers news, weather and sports in an instant. 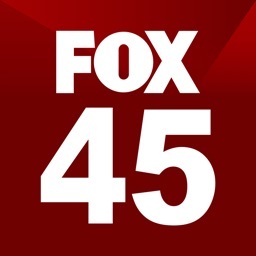 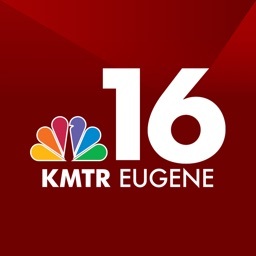 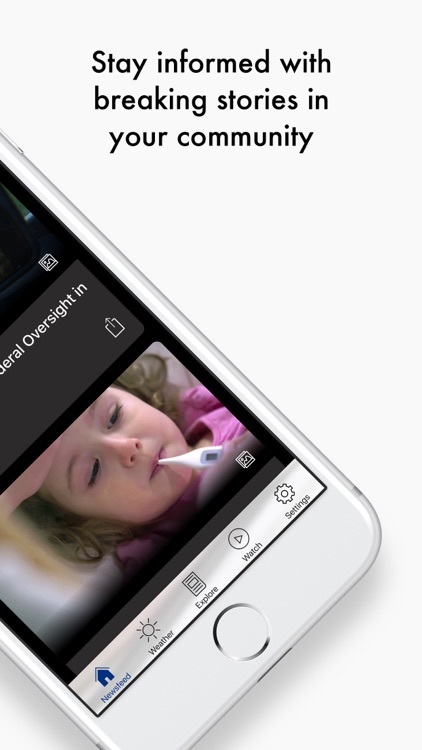 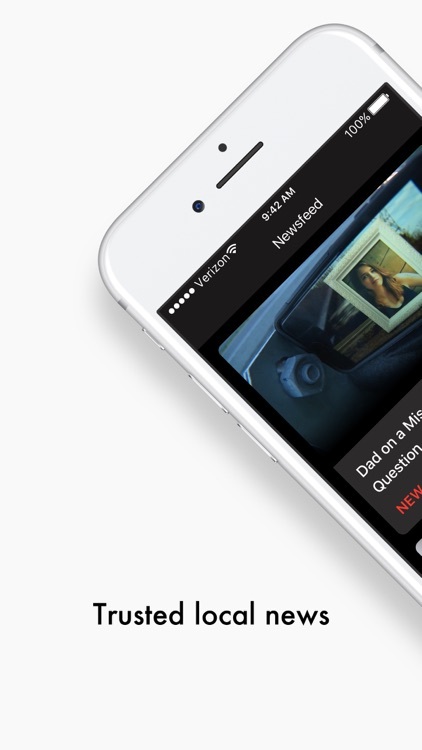 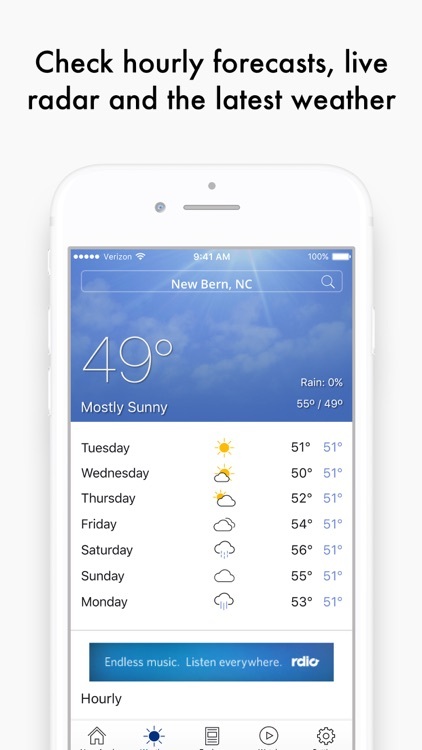 With the new and fully redesigned app you can watch live newscasts, get up-to-the minute local and national news, weather and traffic conditions and stay informed via notifications alerting you to breaking news and local events.